Despite bitcoin’s crash and the QuadrigaCX debacle, growing interest in cryptoassets has securities regulators starting to wade into the supervisory void around the sector. Last fall, crypto enthusiasts celebrated Bitcoin’s 10th birthday. For most of that time, cryptoassets existed largely at the margins, with only a relatively small number of tech sophisticates aware of their existence. That’s changed over the past couple of years. And, as cryptoassets have become more mainstream, the demand for regulation, too, is growing. In response to that demand, the Canadian Securities Administrators (CSA) and the Investment Industry Regulatory Organization of Canada (IIROC) published a joint consultation paper in mid-March, kicking off an effort to develop a new oversight framework for trading platforms that want to offer cryptoasset trading in a regulated environment. Feedback on the consultation is due May 15. Back in February, the OSC refused to issue a receipt for the fund’s prospectus. 3iQ is now seeking an order to overturn that decision and approve the prospectus, which would clear the way for the firm to start selling the fund to retail investors. So far, securities regulators have been reluctant to sign off on regulated crypto-based ventures. There aren’t any trading venues for crypto, or crypto-based, investment funds that have formal blessings from securities regulators. In addition to the proposed Bitcoin fund, the CSA and IIROC report that there are companies within the CSA’s “regulatory sandbox” that are seeking regulated status. In particular, they report, several of the participating firms want guidance about the requirements that may apply to them under securities rules. These firms are eager for regulation, as they see it as a way to build confidence among consumers, the two regulators note in their joint paper. But the fundamental questions about what to regulate, and how to do it, have yet to be answered. “Bitcoin and other cryptoassets create novel challenges in striking a balance between product innovation that may promote fair and efficient capital markets and the protection of investors,” notes the original OSC director’s decision denying the 3iQ fund its prospectus approval. Now, by looking to develop a regulatory framework for crypto-trading platforms, the CSA and IIROC are taking some first steps toward finding that balance. In their joint paper, the regulators indicate that their effort aims to provide regulatory clarity to the platforms, to deal with risks to investors and to foster market integrity. One of the central challenges that regulators face is determining which firms the new framework would apply to. Until now, one of the key public policy issues facing the emerging sector is whether securities regulators should have jurisdiction at all. The answer remains uncertain. According to the CSA/IIROC paper, a platform that trades cryptoassets that qualify as securities or derivatives would already come under securities rules. Bitcoin itself is generally considered a commodity, rather than a security – but the regulators say that securities rules may still apply to platforms that trade these assets. Defining the factors that determine whether securities rules apply to crypto trading is one of the regulators’ basic goals. Another primary objective is to assess the added risks faced by trading platforms that deal in cryptoassets, compared with traditional trading venues. These risks could exist across areas such as custody, price discovery, security and investor suitability. Many of the regulators’ issues are captured in the OSC director’s initial decision denying the 3iQ fund its prospectus approval. In that decision, the OSC spelled out a wide range of investor protection concerns with the sector – including the fact that Bitcoin itself is unregulated, leaving it vulnerable to fraud, market manipulation and other abuse. Alongside these underlying concerns with Bitcoin, the OSC’s staff cited issues with the integrity of Bitcoin pricing, liquidity, custody and the risk of the assets being lost. “There are significant market integrity concerns regarding the trading of Bitcoin that make it an unsuitable asset for a retail investment fund,” OSC staff argued, according to the ruling. For regulators, some of the investor protection issues surrounding crypto-based products and services are unique to the sector, making it difficult to determine how firms can adequately address these concerns. At this point, fund custodians can’t get insurance against those kinds of threats, which, the commission concluded, “presents a novel risk that is unacceptable” for a regulated investment fund. It also questioned the ability of the fund’s auditor to audit the fund properly and to prepare its financials. The CSA/IIROC paper envisions a proposed regulatory framework for crypto-trading platforms. 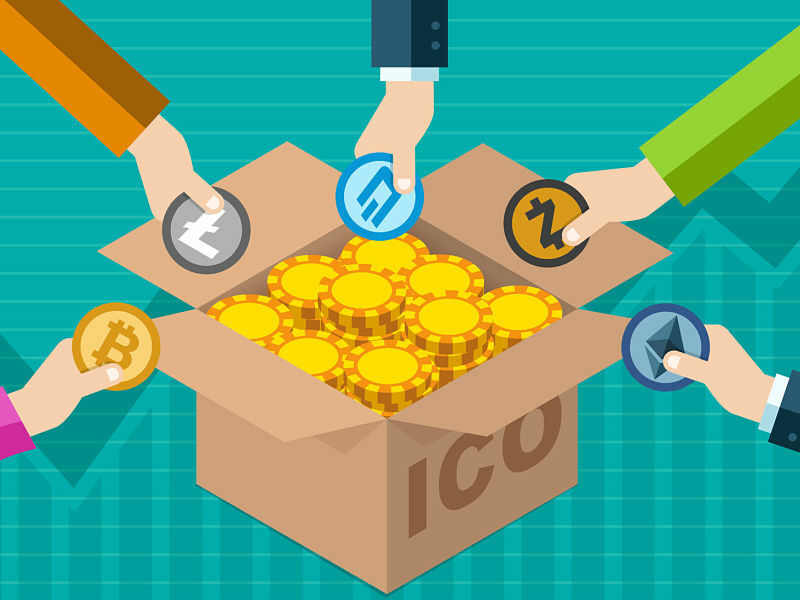 The framework would be based on the existing requirements for traditional trading venues, but with modifications to reflect the fundamental differences that crypto platforms may have, including the fact that they may also provide services (such as asset custody and direct market access) that are typically offered by dealers. The paper notes that the regulators’ proposed approach would require platforms to register with IIROC as both dealers and markets. The paper also seeks to identify the practices that platforms can employ to address the novel risks that dealing in cryptoassets may involve. Securities regulators are starting to grapple with these issues, at least for cryptoassets that are considered securities. Determining how regulated cryptoasset investing is going to work remains unclear.